What percentage of my portfolio should I allocate to peer to peer lending? How risky are my other investments? Can you survive without this money for the next 3-12 months? What if I suddenly need the money? We offer a Notes Marketplace where you can sell your notes if you need the money ahead of the repayment date. However, you will likely be offering a discount on the outstanding amount if you want someone to buy it quickly. Which loans should I invest in? One of the core things we do at BTCJam is to assess risk. We use more than 50 data points about borrowers before we give them a credit rating. For example, we use info such as: Income, Credit Score, Social Networking Data, E-Bay Feedback scores and then apply machine learning on our repayment rates to figure out who is a credible borrower. Loans rated with an A are more likely to be repaid than those with a B, which are more likely than those with a C, and so on. Even an individual with an excellent credit score is human and the unexpected, like sickness or job loss can happen. So we strongly discourage putting all of your investments in one or just a few people. 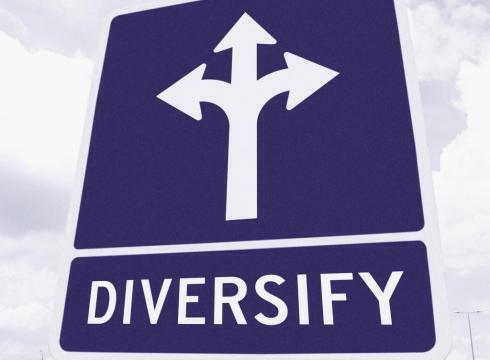 If you diversify your investments well, you will enjoy high returns and low risk. Lenders on our platform are averaging 19% returns per year! Also, you should probably check out the newest listings here! ← Why invest with BTCJam?